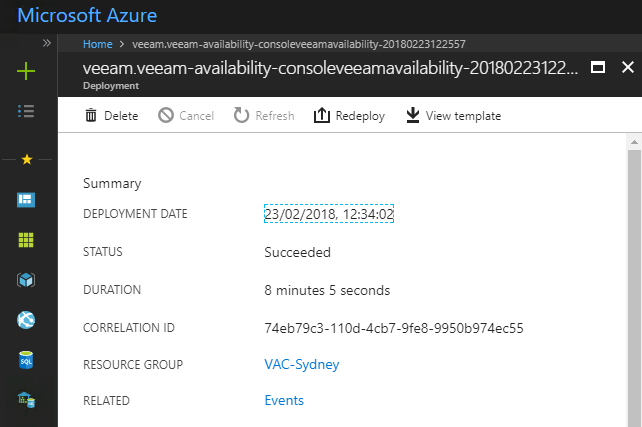 Last week I wrote an article on Maintenance Modes in Cloud Connect and also Veeam Availability Console. 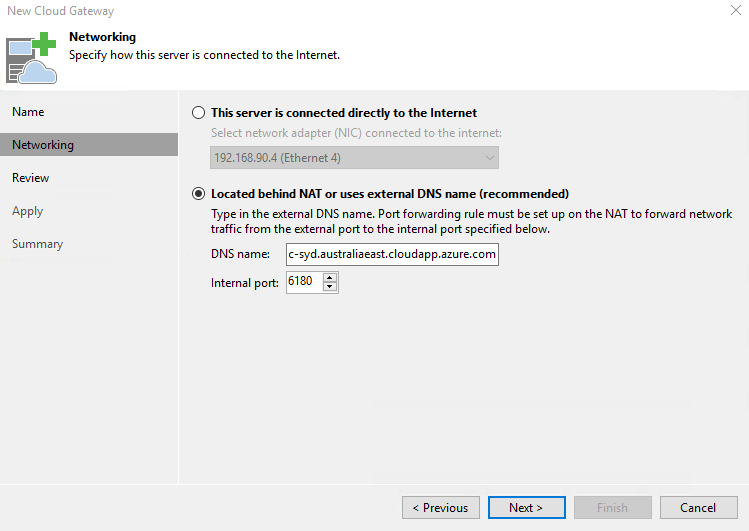 For Cloud Connect there is a default error message that get’s shown in the Job Status if any jobs are started if the Cloud Connect Maintenance Mode is turned on. 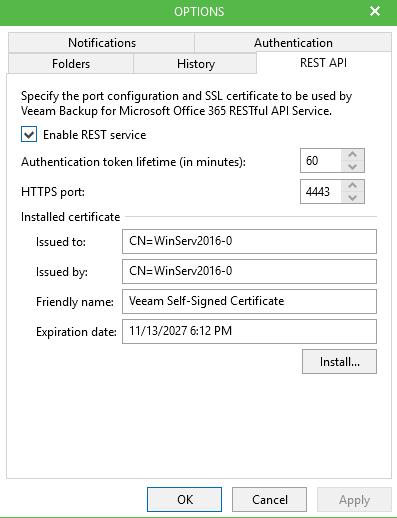 We have the ability to customize that message via a registry key addition as documented in the online Veeam Help Centre. 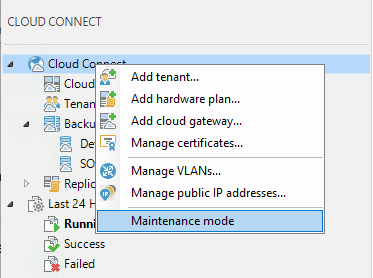 To create a custom Maintenance mode notification, on the SP Veeam backup server, create the new registry value HKEY_LOCAL_MACHINE\SOFTWARE\Veeam\Veeam Backup and Replication\CloudMaintenanceModeMessage = <message> (String), where <message> is a Maintenance mode notification that you want to display on the tenant side. Adding the key via Registry Editor is simple enough and this is what you are left with from within the Registry Editor. 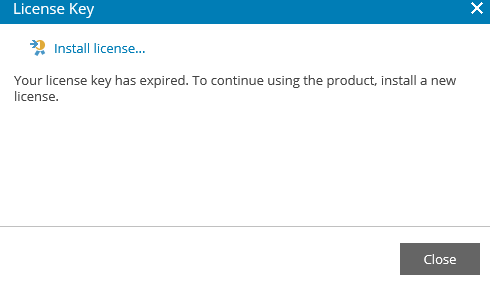 And the error message at the tenant end now reflects the custom message. To make this easier for Service Providers, i’ve written a quick PowerShell script that does a couple of things. 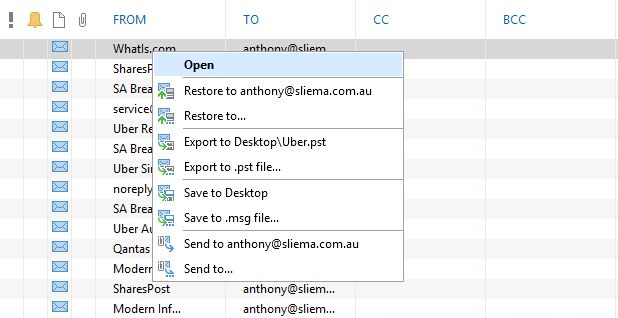 The first thing is report on the current registry value for the Maintenance Mode and then give you the option to delete the key and return the message to it’s default state. The second thing it does is prompt you enter in the desired custom message and set that in the registry. 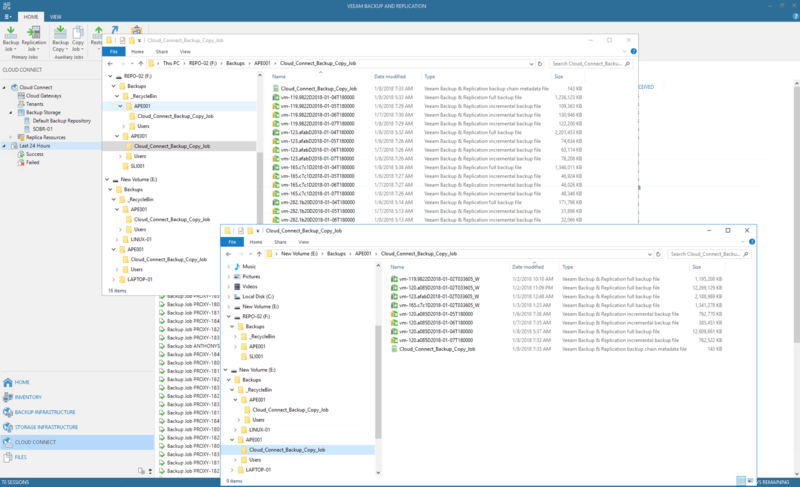 Just over a year ago Veeam Agent for Linux version 1.0 was released and for me still represents an important milestone for Veeam. 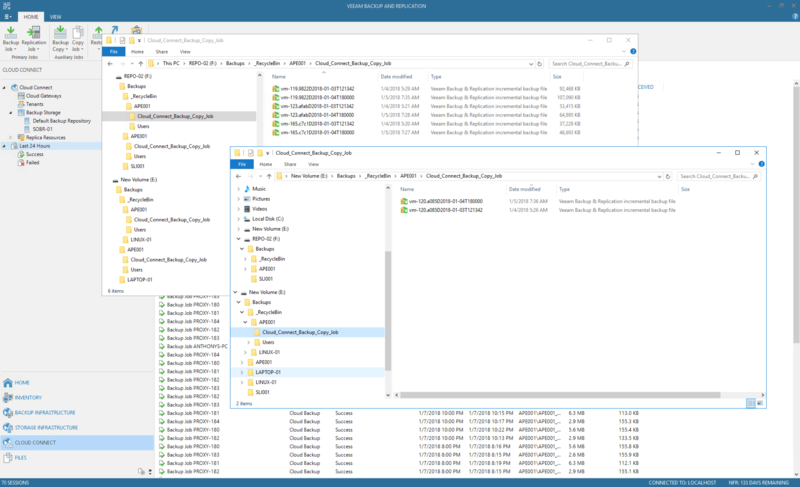 During various presentations over the last twelve months I have talked about the fact that Linux backups haven’t really changed for twenty or so years and that the tried and trusted method for backing up Linux systems was solid…yet antiquated. 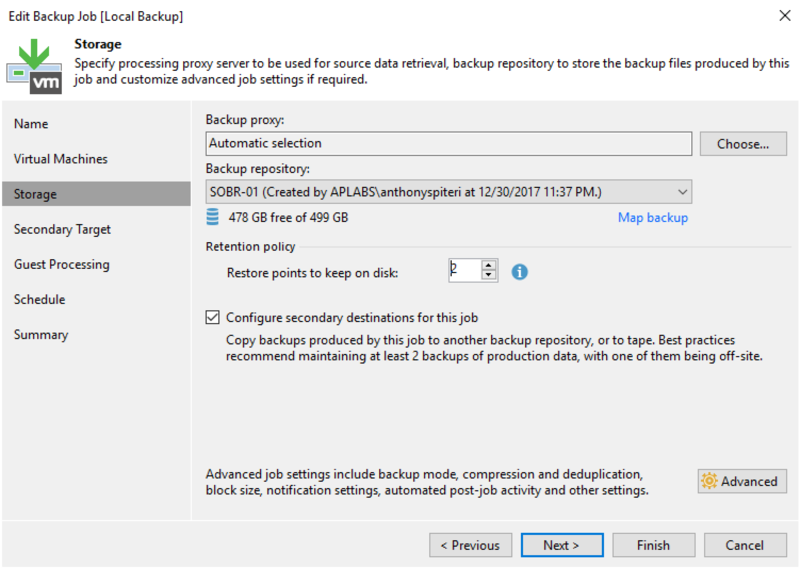 For me, the GitLab backup disaster in Feburary highlighted this fact and the Veeam Agent for Linux takes Linux backups out of the legacy and into the now. 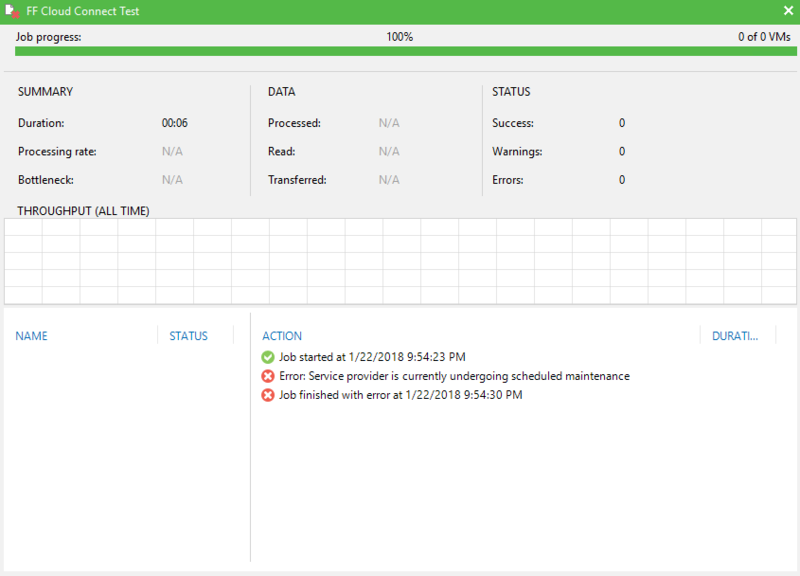 Yesterday, Veeam Agent for Linux 2.0 (Build 2.0.0.400) was released and with it came a number of new features and enhancements improving on the v1.1 build released in May. 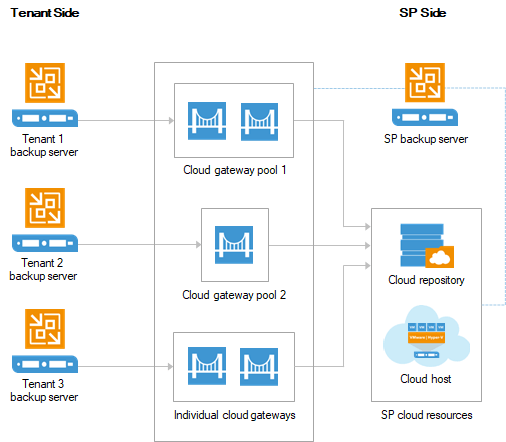 Most important for me is the ability to now backup straight to a Cloud Connect Repository. 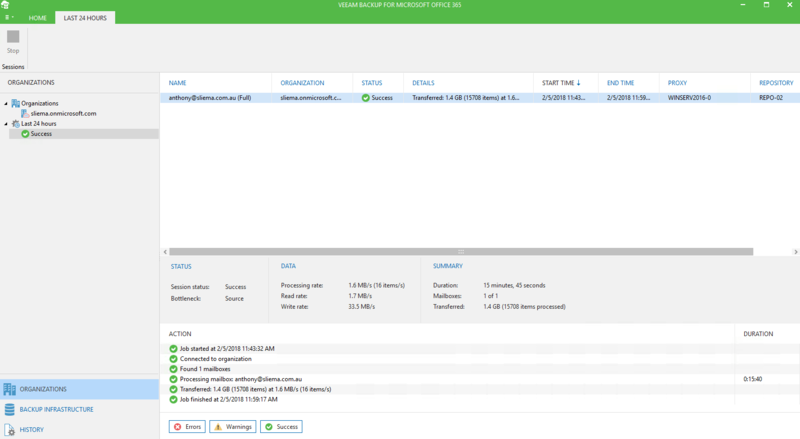 Back up directly to a cloud repository: Veeam Agent for Linux provides a fully integrated, fast and secure way to ship backup files directly to a Cloud Connect repository hosted by one of the many Veeam-powered service providers. 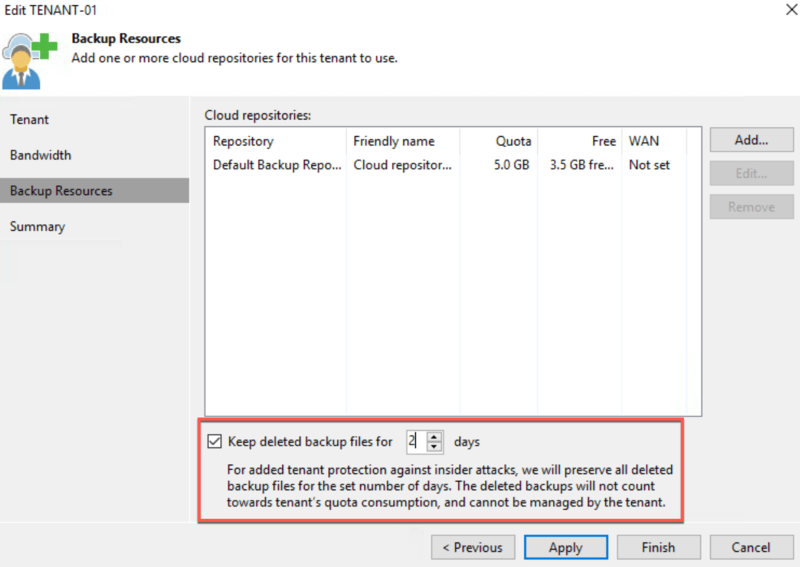 Granular recovery from a cloud repository: Volume and file-level recovery can be performed directly from a backup stored within the cloud repository, without having to pull the entire backup on-premises first. 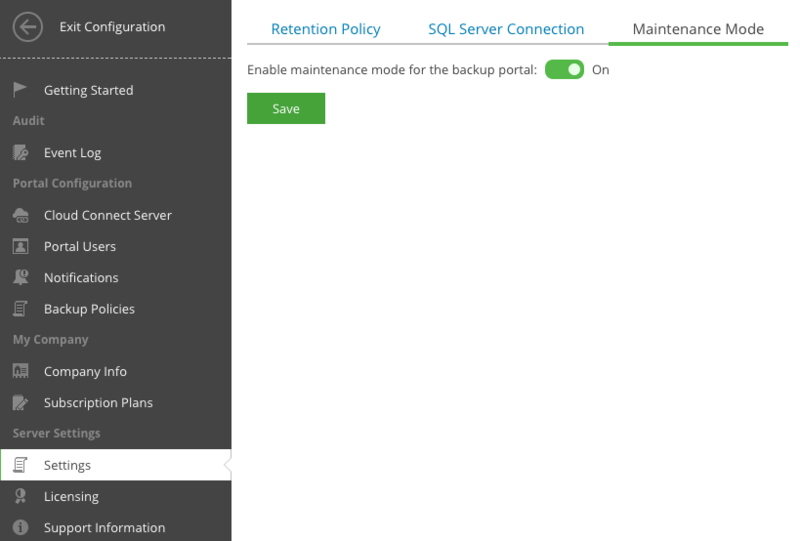 Bare-metal recovery from a cloud repository: The updated Veeam Recovery Media allows you to connect to your service provider, select the required restore point from the cloud repository and restore your entire computer to the same or different hardware. To install, you need to download the relevant Linux Packages from here. For my example below, I’m installing on an Ubuntu machine but we do support a number of popular Linux Distros as explained here. 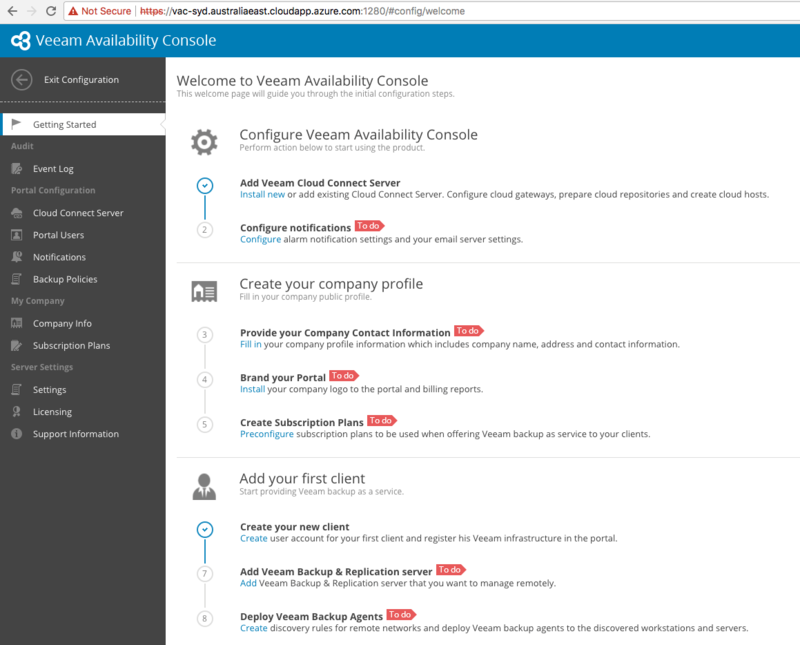 Once installed you want to apply a Server License to allow backing up to Cloud Connect Repositories. Before configuring a new job through the Agent for Linux Menu you can add Cloud Providers via the agent CLI. There are a number of cli menu options as shown below. From here, you can use the cli to configure a new Backup Job but i’ve shown the process though the Agent UI. 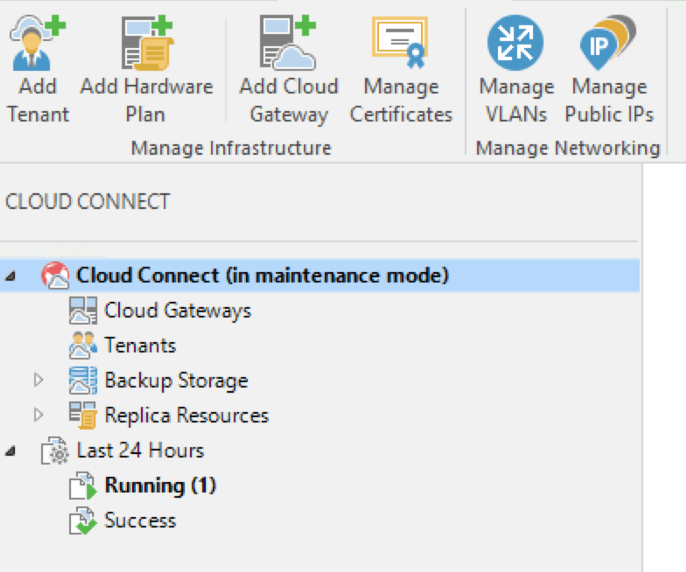 If you preconfigure the Service Provider with the cli once you select Veeam Cloud Connect Repository you don’t need to enter in the details again. 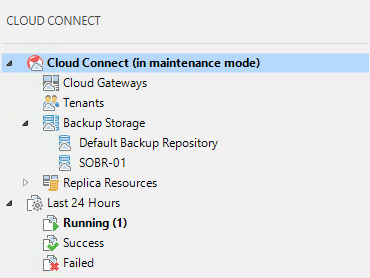 Once done and the job has run you will see that we have the backup going direct to the Cloud Connect Repository! From the cli you can also get a quick overview of the job status. 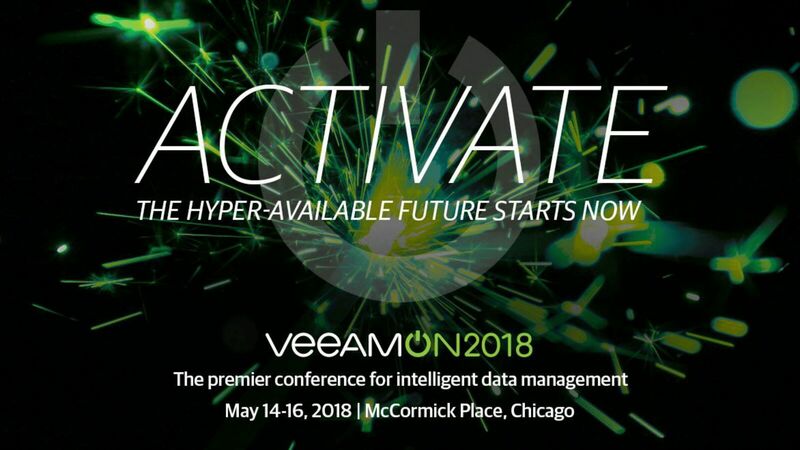 I’ve been waiting for this feature for a long time and with the amount of Linux server instances (both physical and virtual) that exist today across on-premises, partner hosts IaaS platforms, or hyper-scale clouds, I hope that Veeam Cloud & Service Providers really hone in on the opportunity that exists with this new feature. 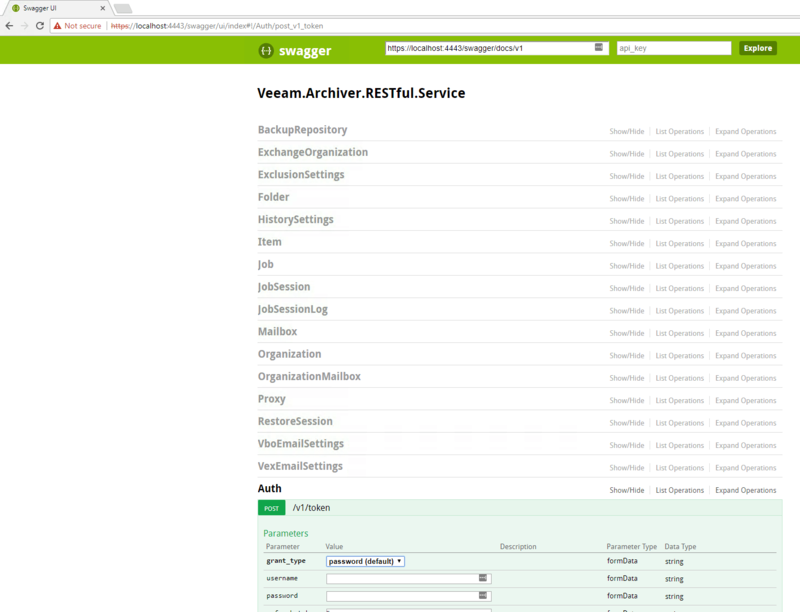 For more on What’s New in 2.0 of Veeam Agent for Linux you click here. 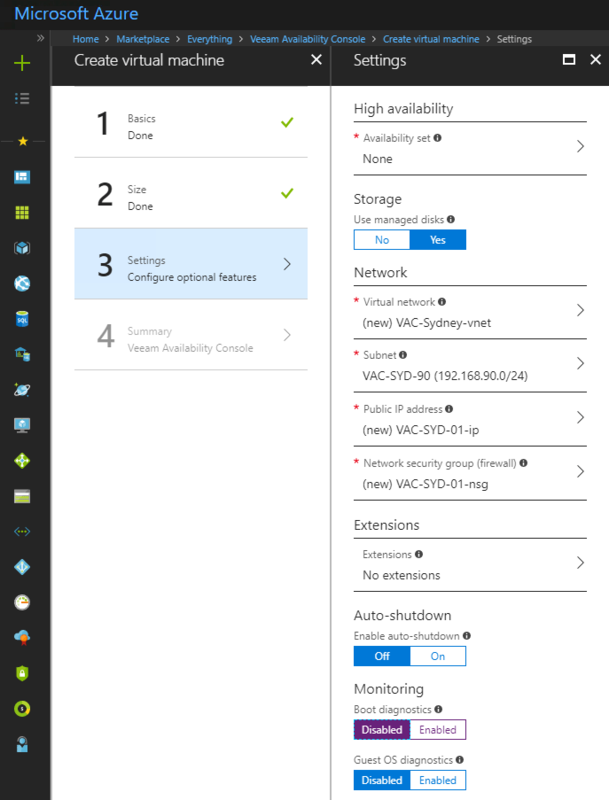 VCSP Important Notice: 9.5 Update 3 RTM Is Out…With Insider Protection and more! 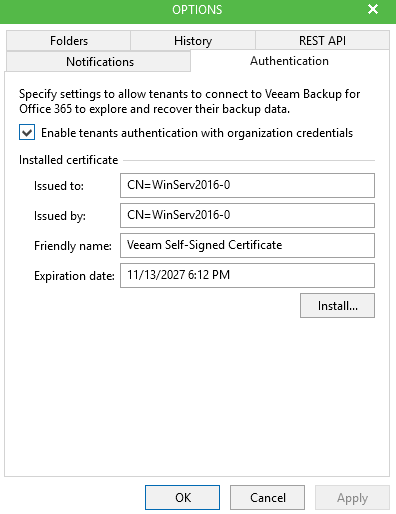 Earlier this week, Veeam made available to our VCSP partners the RTM of Update 3 for Backup & Replication 9.5 (Build 9.5.0.1335). 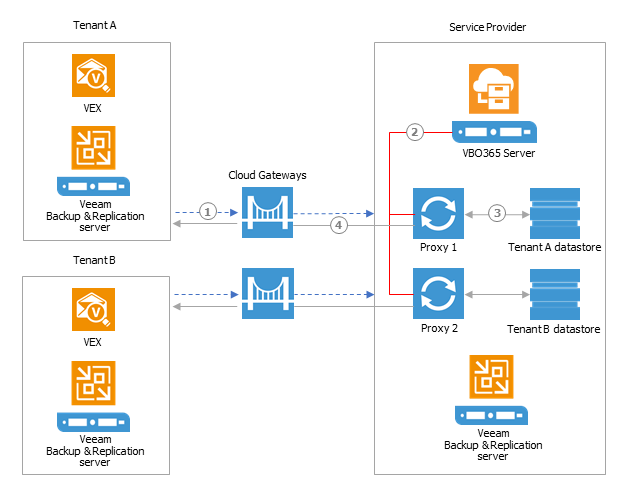 Update 3 is what we term a breaking update, meaning that if a Cloud Connect tenant upgrades from any previous 9.5 version before VCSPs this will break backup or replication functionality. With that in mind the RTM has been made available for our VCSP partners to ensure it is installed and tested before being pushed out to production before the GA release. 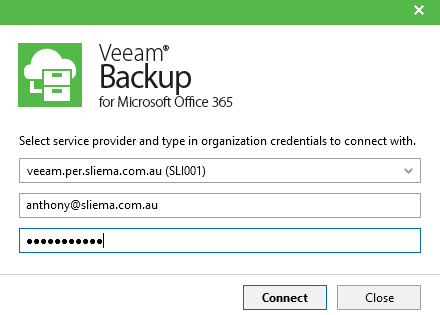 Veeam Backup & Replication releases from 8.0 (build 8.0.0.2084) can write backups to a cloud repository on 9.5 Update 3, and any release from 9.0 (build 9.0.0.902) can write replicas to a cloud host on 9.5 Update 3. 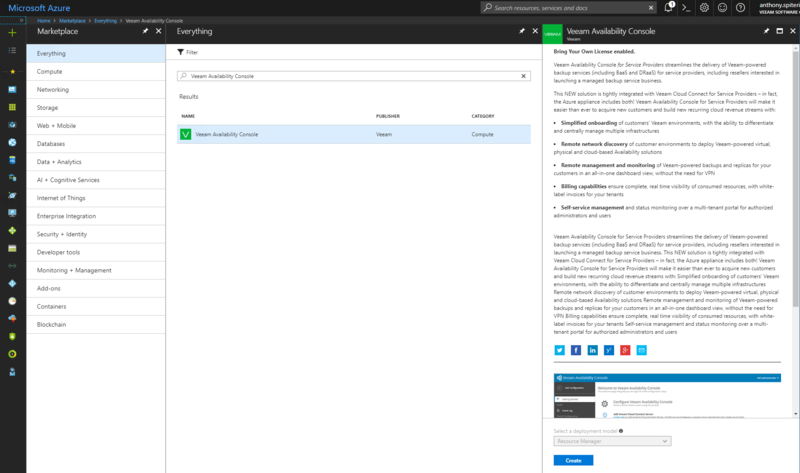 Update 3 is a very significant update and contains a number of enhancements and known issue fixes with a lot of those enhancements aimed at improving the scalability of the Backup & Replication platform that VCSPs can take advantage of. 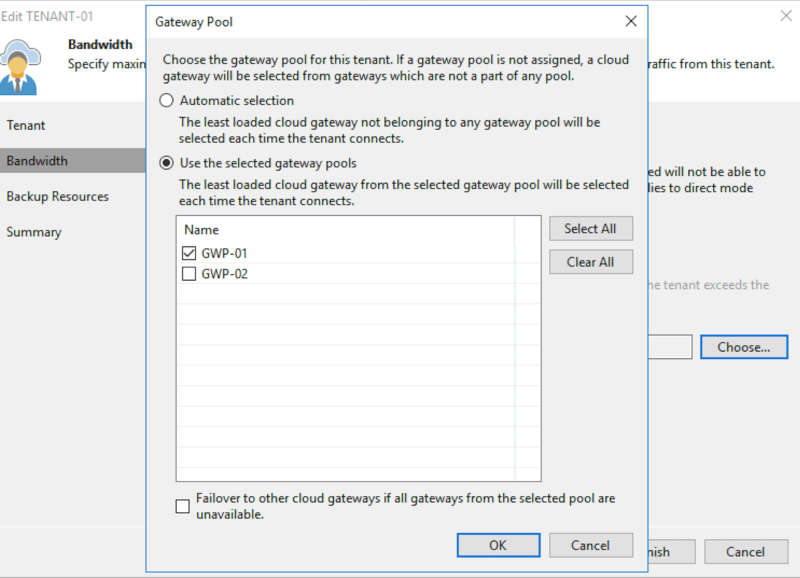 One important note is around new licensing for Cloud Connect Backup that all VCSPs should be aware of. There is a detailed post in the VCSP Forums and there will be emails sent to explains the changes. 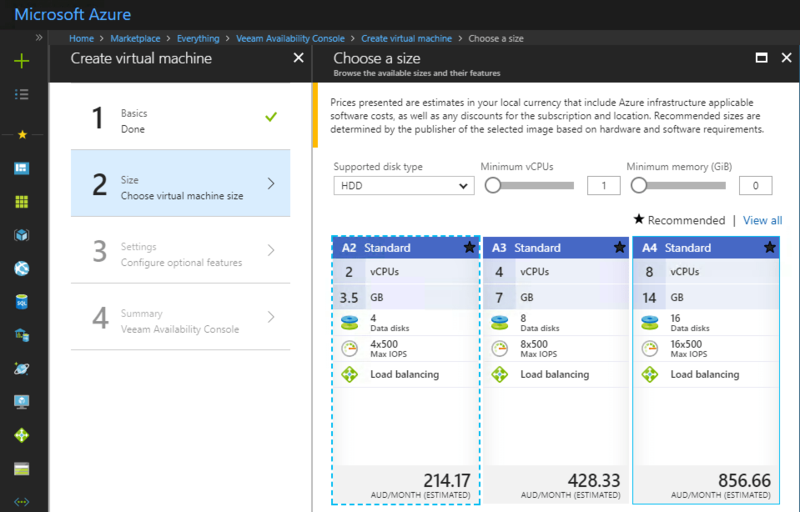 We have also pushed out a number new features for our VCSPs with two of them highlighted below. 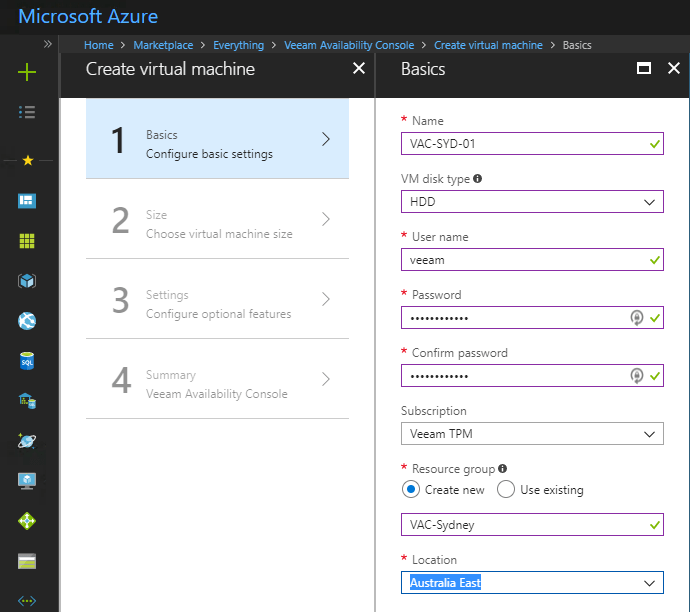 One of which is the new Insider Protection feature or Recycle Bin for Cloud Connect Backups and the other is the a long awaited ask from our providers in the Maintenance Mode for Cloud Connect. 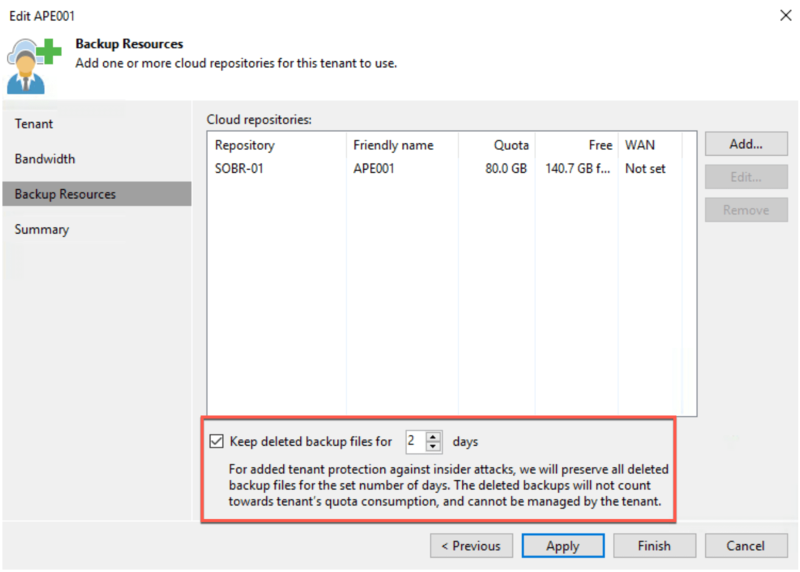 Insider protection: Option to hold backups deleted from a tenant’s cloud repository in a “recycle bin” folder for a designated period of time. For more information, see this post in the VCSP forum. 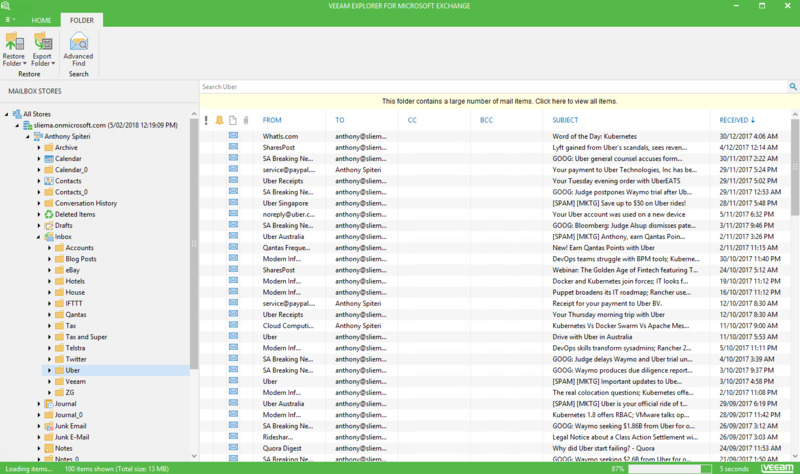 • Maintenance Mode: Allows you to temporarily stop tenant backup and backup copy tasks from writing to cloud repositories. 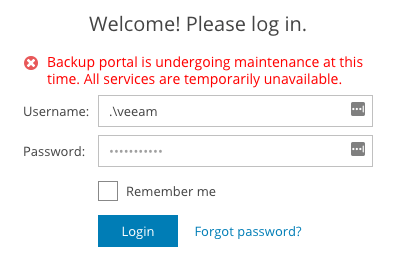 Already running tenant tasks are allowed to finish, but new tenant tasks fail with an error message indicating that the service provider infrastructure is undergoing maintenance. This is supported at the tenant end in 9.5 Update 3 GA, Agent for Windows 2.1 and Agent for Linux 2.0. 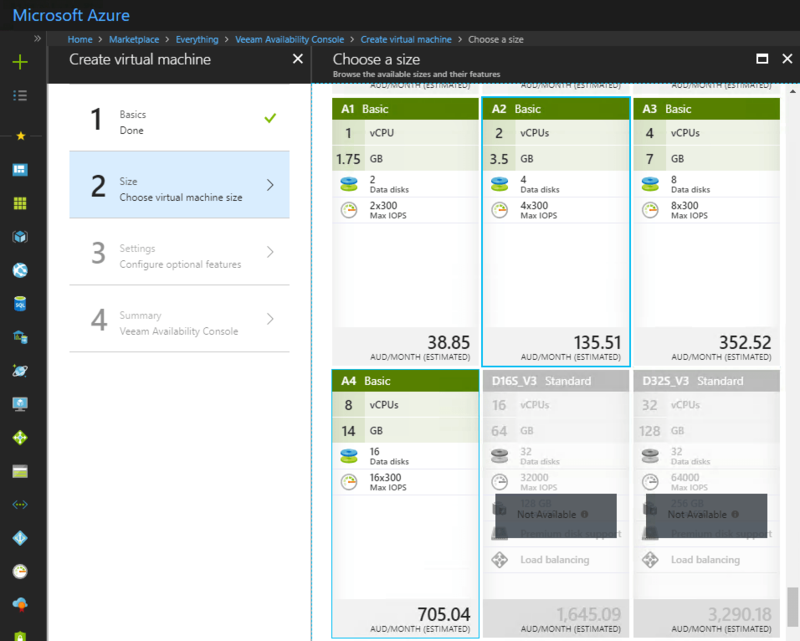 There has also been a lot of work to improve and enhance scalability in the Backup & Replication Cloud Connect functionality to accomodate the increasing usage of Veeam Agent for Windows of which there is a new version (2.1) coming in early December and prepare for the release of Veeam Agent for Linux (2.0) that will include support for backups to be sent to Cloud Connect repositories. 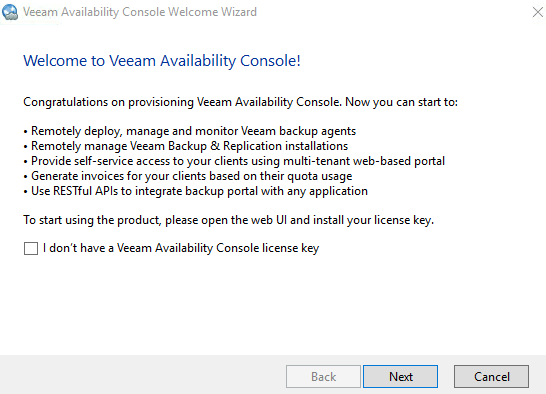 For the recently released Veeam Availability Console, Update 3 is 100% compatible with the 2.0 GA (Build 2.0.1.1319) released last week and is good from Update 2 or later. 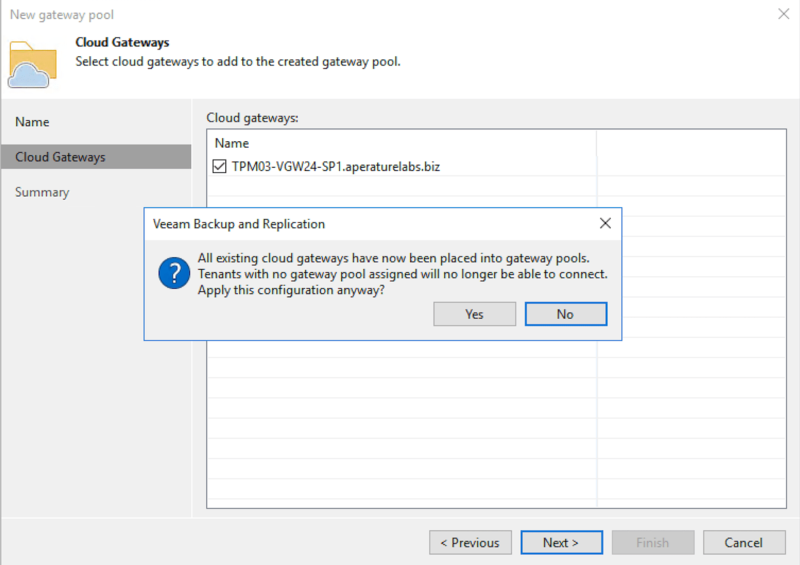 Once again, Update 3 for Veeam Backup & Replication is an important update to apply for VCSPs running Cloud Connect services in preparation for the GA release which will happen in about two weeks. 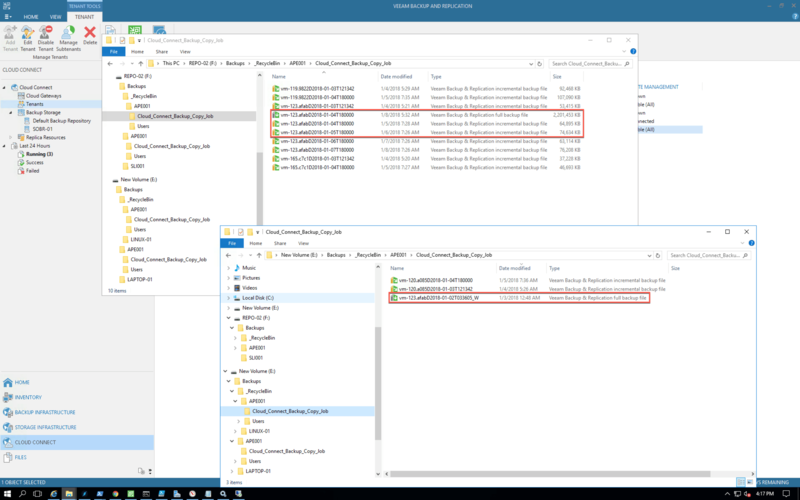 Once released I’ll link to the VeeamKB for a detailed look at the fixes but for the moment, if you have the ability to download the update do so and have it applied to your instances. For more info in the RTM, head to the VCSP Forum post here.